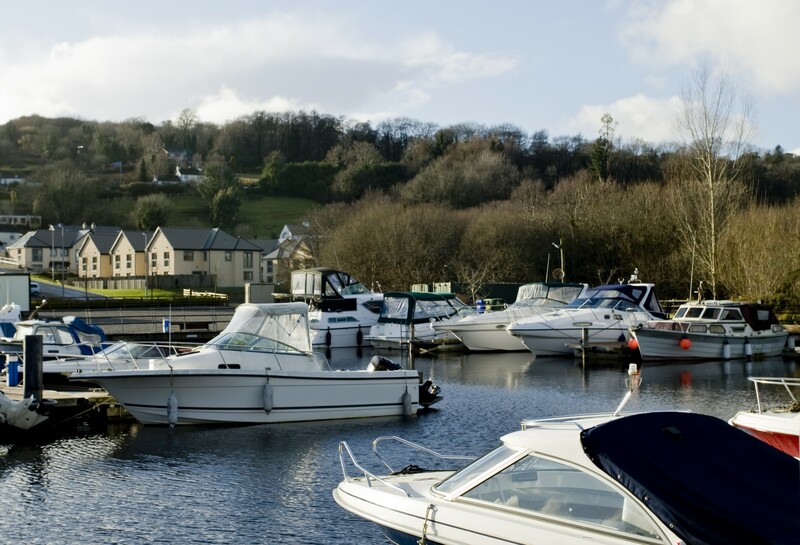 Set right on the shores of Lough Derg, Co. Clare, Lakeside Holiday Homes are just a short drive or walk from the centre of the beautiful town of Killaloe. 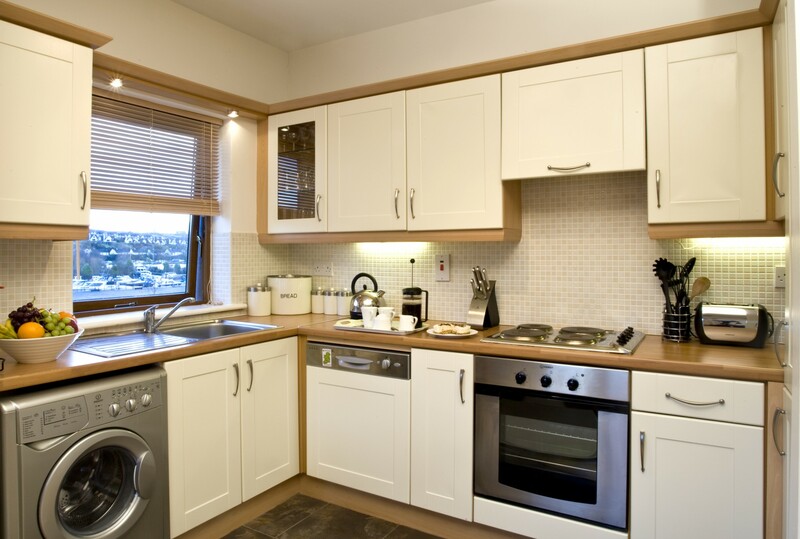 The 3 bedroom holiday homes at Lakeside are beautifully appointed and maintained, perfect for families or groups. The open plan living/dining and kitchen is on the first floor, there is 1 double bedroom and bathroom on this floor, with a twin and another double on the ground floor. There is also one property adapted for wheelchair users. 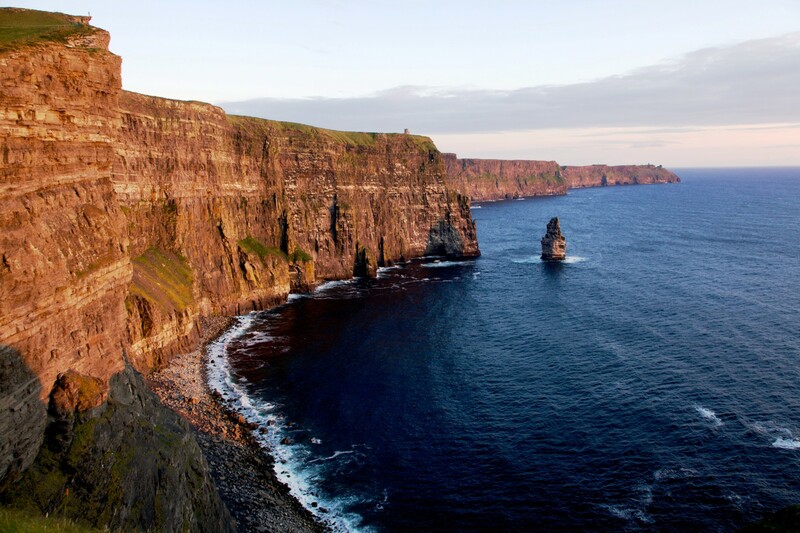 They are the perfect choice for visitors to this region being central to Tipperary and Limerick, with easy access to all of West Clare. The cathedral town of Killaloe can be accessed by a path and boardwalk along the lake, making a pleasant walk to the many amenities the town has to offer. There are wonderful walks in the area, with quaint villages along the lake drive and lots of golf courses and horseriding locally. For outdoor activities UL Activity centre situated on the lake offers, sailing, kayaking, high ropes, SUP and much more. Lakeside Holiday Homes truly offer visitors a great base for whatever type of holiday you chose. Nevsail Watersports and Rock Climbing runs extreme sports and adventure activities, they are situated in both Clare and Limerick. 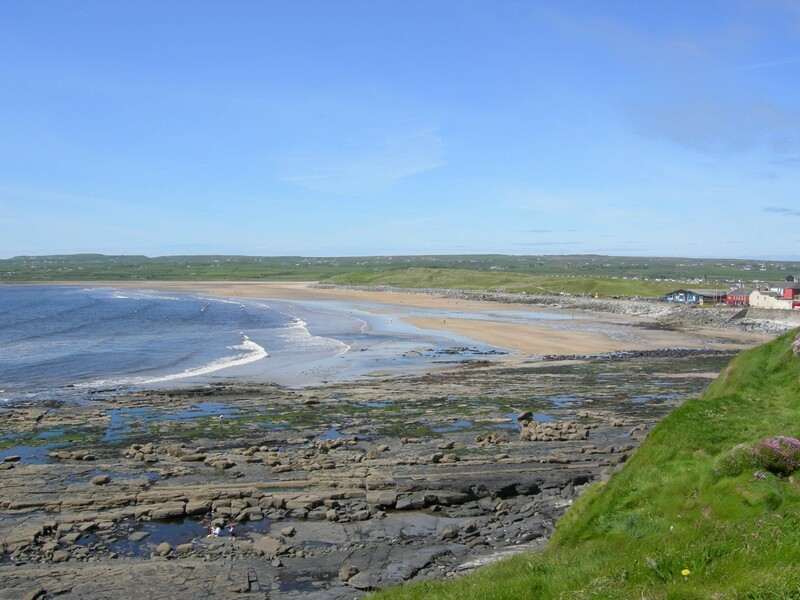 Trident Holiday Homes guests can avail of a 10% discount from Nevsail Watersports on activities such as kayaking tours, boat trips and lessons for 1.5, 2.0 and 2.5 hours to your clients in Kilkee. To avail of this offer guests must show their Trident Holiday Homes booking confirmation email when making an enquiry or when making a booking. 1 TV, DVD, garden, garden furniture, fireplace, iron, internet (Wi-Fi), electric heating, Open-air parking in the same building. Overall our short weekend break was excellent. Previously rented No.5 and No.6 which were excellent, this time we were in No.42 - which was even better! Quiet location with views of woodland and the harbour. Suitable for visits to the lake and if you want to explore inland Ireland. All told set in an enjoyable location. Wish we could visit more often. The location was great. The house was a really good size plenty of room, very well equipped with cutlery, delph, washing machine, dishwasher etc. Beautiful home, thanks for having us! The house was perfectly clean and stocked with the basic kitchen essentials, beautiful location and friendly staff. The WiFi did not work for 70% of our 3 week stay, which was disappointing. Good afternoon Rachel, Thank you for your lovely review regarding Lakeside Holiday Homes. I am so happy you found the houses to be clean and well stocked. 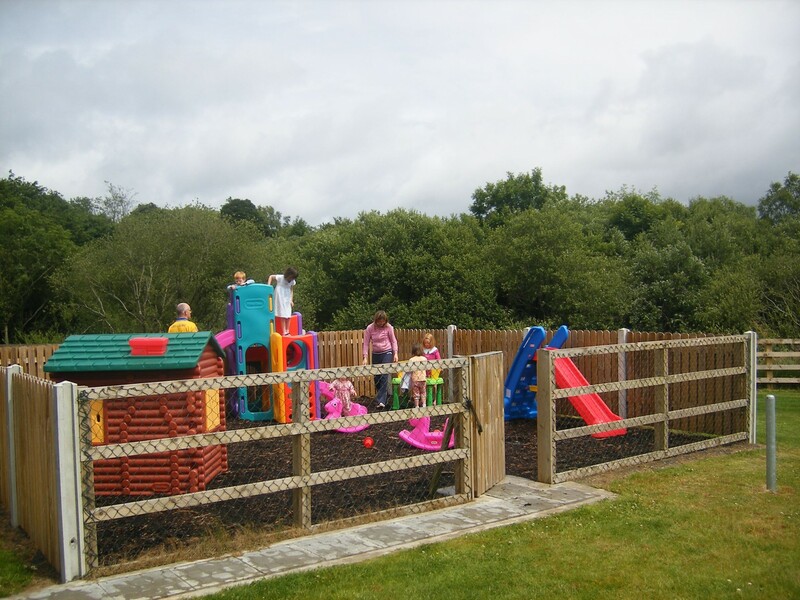 They are located in such a beautiful setting and within easy walking distance to the town of Killaloe. We apologies for the issues you experienced regarding the Wi-Fi. Trevor our On-site Manager has since confirmed the modem was down during your stay and has since been replaced. We apologies any inconvenience caused throughput your stay. We do hope to welcome you back to one of our holiday homes in the near future. Many thanks, Trident Holiday Homes. Jacinta ,the On-site Manager. was absolutely lovely - so warm, friendly and helpful. The house was lovely - very clean and comfortable. Easily accommodating six. We will definitely be back!! It’s the luck of the draw, but while we were in the unit, the lock on the washer/dryer door stopped working, making it difficult to wash clothes. There’s no telling when something like that might happen, and Jacintha jumped into action with an alternate plan, but that’s the only bump in the road during our stay. My partner and I had a very nice time staying in this accomodation. It was clean, modern and comfortable. There was plenty of space and having the dishwasher and washer/dryer was an added bonus. We will definitely try to stay here again. The internet service was inaccessible for the most part but I am aware that this is an issue for many of the area's residents. All other beds were in good condition. Plenty of kitchen ware which was great, house lovely and warm throughout the week. Hairdryer was not supplied, had been on a previous visit. took bed covers off matress on the bed on the first floor, condition of matress warrents a replacement. Stained and well used, most uncomfortable to sleep on. Plates and cups had not been washed and were stacked on top of clean ones when we arrived. took bed covers off matress on the bed on the first floor, condition of matress warrents a replacement. Stained and well used, most uncomfortable to sleep on. Plates and cups had not been washed and were stacked on top of clean ones when we arrived. A later check out time should be allowed, especially dring the quieter season.